CSM Certification in Cardiff Certified ScrumMaster? Training in Cardiff is 2-day classroom training or group or private training course approved by Scrum Alliance and designed by the experts to build a profound knowledge about the Scrum framework. The CSM training in Cardiff is delivered by able, experienced Scrum Alliance Certified Instructors (CSTs) and is offered by KnowledgeHut, which is a Global Registered Education Provider (REP) of Scrum Alliance. 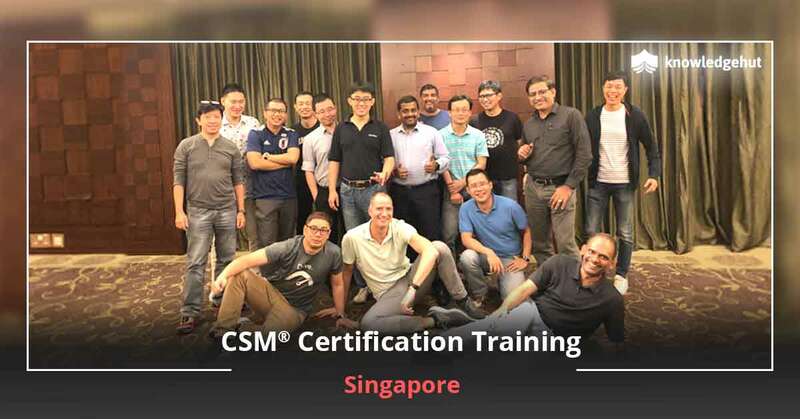 This CSM certification training in Cardiff involves case-studies and group discussions for the participants who are keen on emerging as successful Scrum Masters and getting a high flying job in a renowned organization. 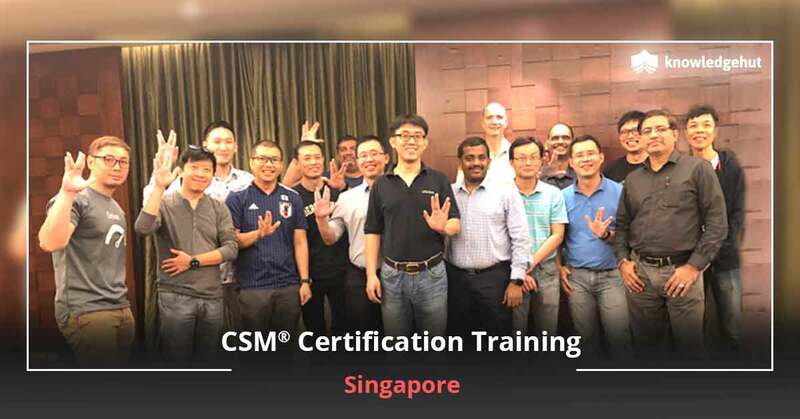 What is The Importance of The CSM Course? The Scrum Master plays an important role in an organization. Implementing the repetitive, incremental, state-of-the-art agile development framework is a complex process and hence organizations need an adroit Scrum Master who has adequate knowledge of the Scrum framework to drive high-end software development projects in a timely manner with faster time to the market. Cardiff is a flourishing innovation hub that provides assistance to a number of companies in different sectors including IT, ICT, Biotechnology etc. To be successful in this competitive market, organizations have to continuously churn out new software products and offer better services. To streamline the complex product development and software processes, more organizations are using the Scrum methodology. 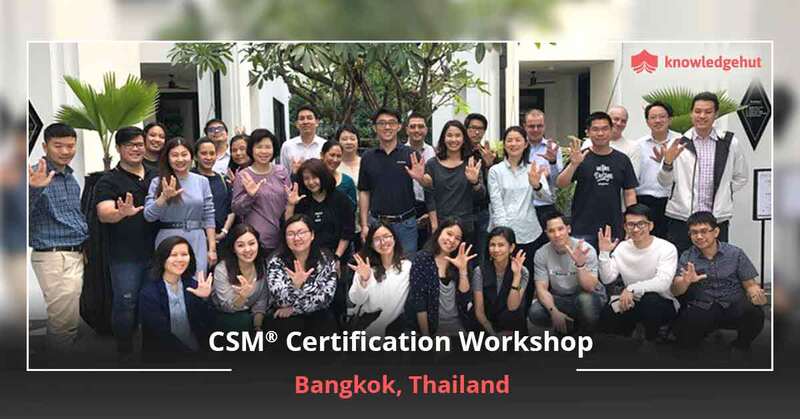 This has led to a rising demand in Certified Scrum Masters and organizations are hiring CSMs with high salary packages. 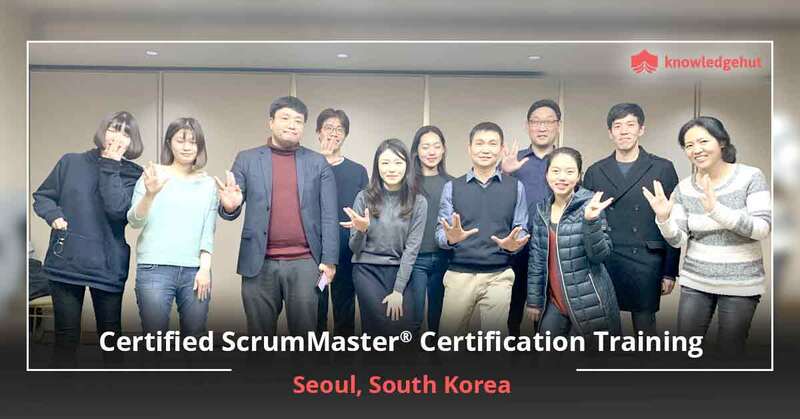 To be a Certified ScrumMaster, a person has to complete the Certified Scrum Master Training in Cardiff and pass the online examination successfully. 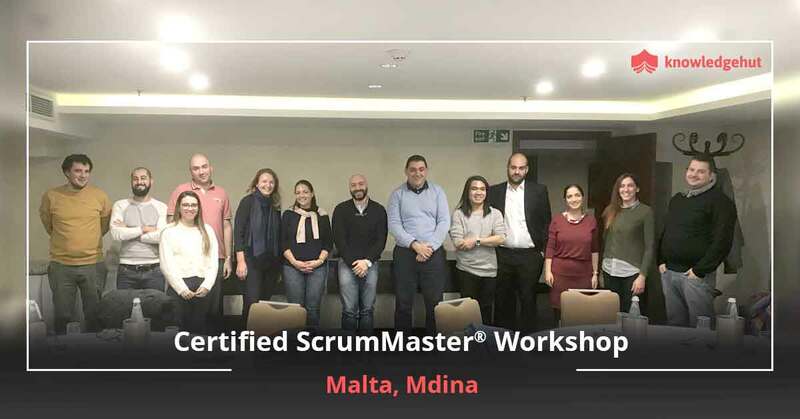 Key Features of Our Certified ScrumMaster Training Our CSM course in Cardiff is designed for project managers, product owners, software coders, developers, testers and all those who aspire to become proficient Scrum Masters. Join our Certified Scrum Master course in Cardiff to learn about the Scrum roles, artefacts, and activities and gain access to the online social networks, groups and additional resources that are available to the Scrum Alliance members only. The training is highly interactive and you would learn all the tricks to successfully implement the Scrum principles in your organization. The tutorial would further help you to motivate and improve the productivity of your team. 2 year membership is offered to the participants of the CSM certification training in Cardiff. The CSM certification cost in Cardiff is very reasonable. 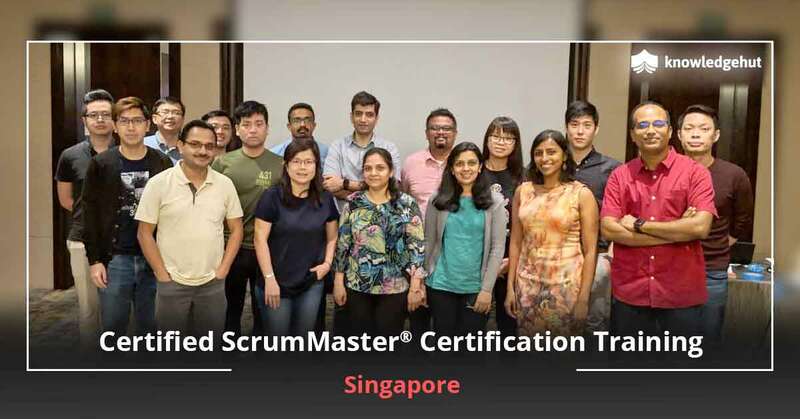 The certified ScrumMaster certification cost in Cardiff also includes the certification examination fee and access to the Scrum tools, activities and resources available only to Scrum members. Enrol for CSM Training in Cardiff today and make a difference to your career. Call us up to know more details about the course. We would try our best to answer all your queries satisfactorily.